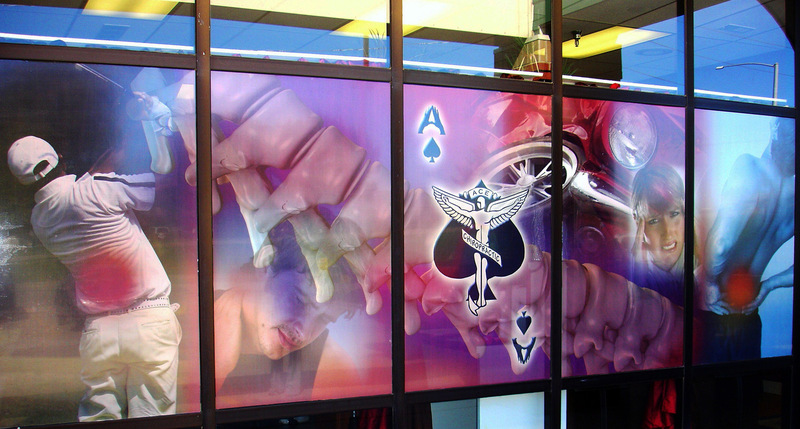 You can advertise your business or service in a big way with large format printing from SpeedPro Imaging. Our studio in Tustin, CA, is part of a national brand that specializes in creating high-quality promotional and marketing products on a grand scale. This gives us the capability of serving clients, like Enterprise Fleet Leasing, that operate in diverse locations without delays and added expense due to shipping logistics. Our studio specializes in creating car wraps and full-vehicle fleet wraps that serve as mobile advertising for clients in a number of industries. We make it easy to reproduce logos and branding in over-sized dimensions without losing the quality or sharpness of the images. The end result is clean, photo-quality graphics that are larger than life. We take the printing process seriously, and we enjoy working with our clients on an individual level. This allows us to gain a keen insight into each client’s interests and goals, and that translates to custom branding solutions that get results. No matter where you are, SpeedPro is in your network. We’re the local choice for large format printing services in Anaheim and all of Orange County and beyond. Contact us to arrange a consultation and learn how our services will help get your business noticed.